After the Sony’s Playstation 4 event concluded, questions immediately blew up social media asking what the console actually looks like. We have our first glimpses of the console today, thanks to an officially released teaser by Sony. The video, seen below, shows off bits and pieces of the console in quick video cuts. You’re able to see the logo, various ports, and other portions of the device that help you form a general idea of what the Playstation 4 will look like. Wondering when you can actually see the console though? You’ll have to wait until June 10th. Sony plans to officially pull back the curtain on their device during their press conference, which is pretty much what everyone expected at this point. 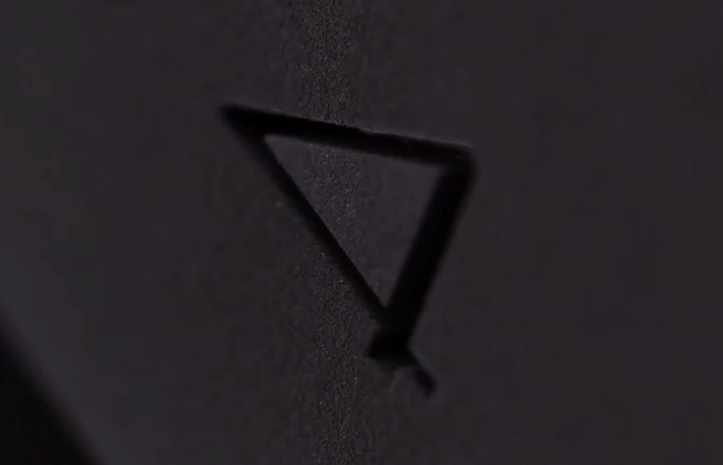 What are you able to make out of the Playstation 4 teaser above? Be sure to let us know what you think by leaving us a comment below, or discuss the Playstation 4 in our community.